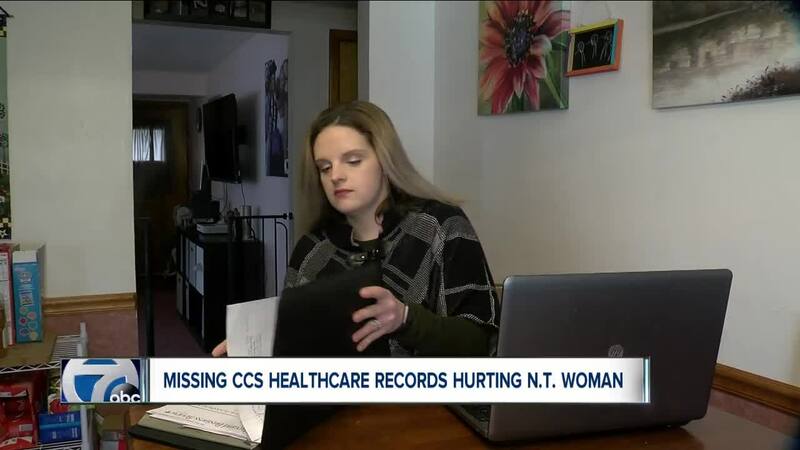 NORTH TONAWANDA — When CCS Oncology & Healthcare closed in 2018 due to bankruptcy and legal problems, it left a lot of patients scrambling to find new providers. CCS faced increasing pressure after Independent Health dropped it from coverage and the CCS Oncology offices were raided by the FBI in early 2018. Former CCS president, Dr. Won Sam Yi, was later charged by the NYS Health Department with gross negligence and incompetence in December 2018. Even though the medical practice, which was previously one of the largest in WNY, has closed - problems continue. "It is mentally and physically frustrating to me and I can't give up," said former CCS Healthcare patient Bobbie Binner from North Tonawanda. Binner said she has spent the last seven (7) months trying to find out where her medical records are. They were supposed to have been forwarded to Dent Neurologic Institute which took over Binner's care for severe migraine headaches. "It has just been a nightmare," added Binner. While a patient with CCS Healthcare, Binner had tried several treatments to control her migraines which had put her in the hospital for days. CCS finally found that botox injections were effective for the office manager, mother of two and master's degree student. However, when she went to Dent, not having the records meant she had to be treated as a new patient and repeating already failed treatments in order to again qualify for botox. The missing records are also affecting what her health insurance company will pay for. "You have to have the documentation and proof or the insurance companies don't care," explained Binner. Binner turned to 7 Eyewitness News for help. The Erie County Medical Society advises patients looking for missing CCS medical records to contact General Physician PC at (716) 852-4772.